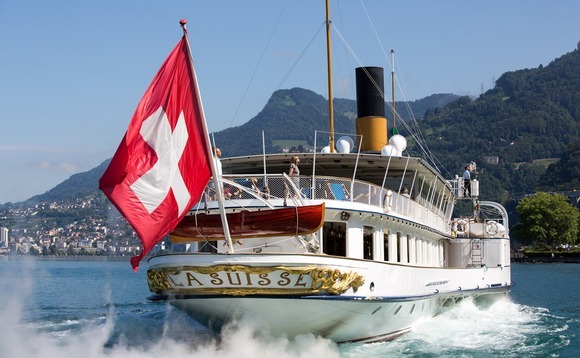 Switzerland's financial regulator should control the country's multi-trillion dollar financial industry more closely, according to the International Monetary Fund (IMF), Bloomberg reports. In a rebuke to Finma's approach, The Washington-based body concluded the rule that allows banks to hire auditors for regulatory investigations raised concern. There were relatively few such firms available and they also sold advisory services to the banks, putting a question mark over their independence. "To better manage conflict of interest and objectivity concerns, Finma should have the authority to directly contract and pay audit firms for supervisory audits of banks, and should itself conduct more on-site inspections, especially of the largest banks," the IMF said. To better manage conflict of interest and objectivity concerns, Finma should have the authority to directly contract and pay audit firms for supervisory audits of banks, and should itself conduct more on-site inspections, especially of the largest banks"
The IMF furthermore questioned whether Finma was large enough to control the Swiss financial market effectively. Finma has some 500 members of staff. "I wouldn't say it's too small but we've called for additional resources to meet it's growing mandate," IMF adviser Paul Mathieu told Bloomberg. Switzerland is home to 253 banks including giants like UBS and Credit Suisse, investment firms with $7.3trn under management, and 28% of the world's total cross border assets.